Did everyone have a nice weekend? We're hoping that all of our readers up North survived Polar Vortex #2! 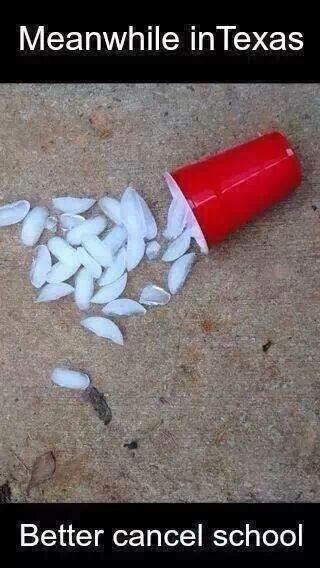 Here in Houston we had a bit of "winter weather"... no snow, but LOTS of ice! They even cancelled schools on Friday, which is unheard of in these parts. 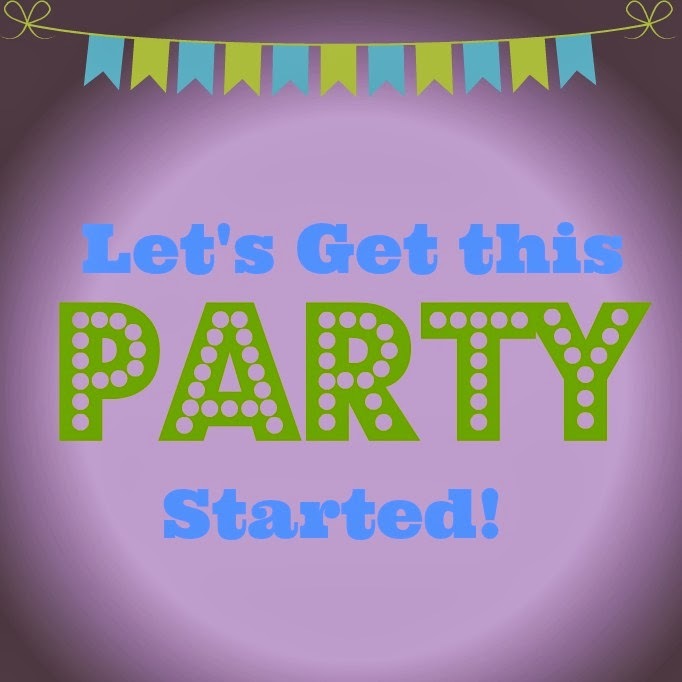 We have some exciting news we want to fill all of our loyal party-goers in on. Since we love you so much, you're the first to hear what we've got up our sleeve! We're hosting a BIG Giveaway and we want YOU to participate! 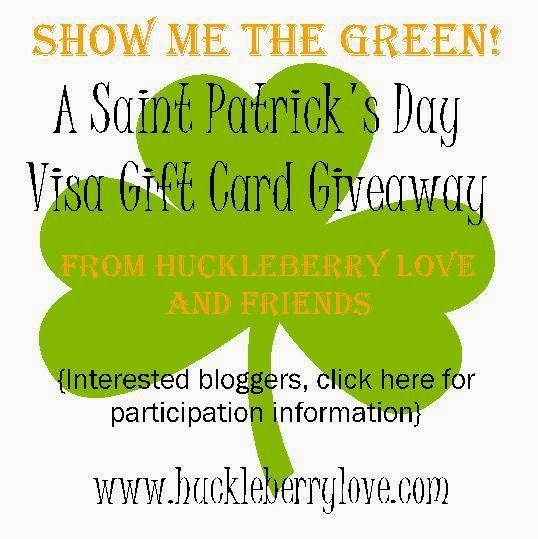 Winner will be announced on March 17, 2014- St. Patrick's Day! In addition to an awesome giveaway for all of our readers, we've also decided to change up our format just a smidge, too. We'll still be sharing two great project/recipe posts a week and hosting Much Ado About Monday. But, instead of having our Friday Features, we're going to squeeze them in with MAAM to make things easier for us! Thank you again for featuring my Valentine Heart Trees!! I made sure to stop by and link up another Valentine craft!! Thanks for hosting the party! Hoping you and the boys get feeling better soon! You too, Marcy. We can't wait to see what you've linked up- you always have the best projects! I heard about the cold week in Texas, that's so crazy! My sister is in Dallas and was talking about how she was going to wear a blanket to work lol. Thanks for hosting the linkup this week! Thanks for joining us, Winnie! Thanks for hosting. I live in TX as well, and we had some snow which made them cancel school. However they could of started at 10 because in true TX style, the roads were clear by then. This Texas weather certainly is crazy! We have the schools cancelled here again tomorrow! Thanks for hosting this great party! We love this blog! Keep up the great work. Thanks so much for hosting today's party! 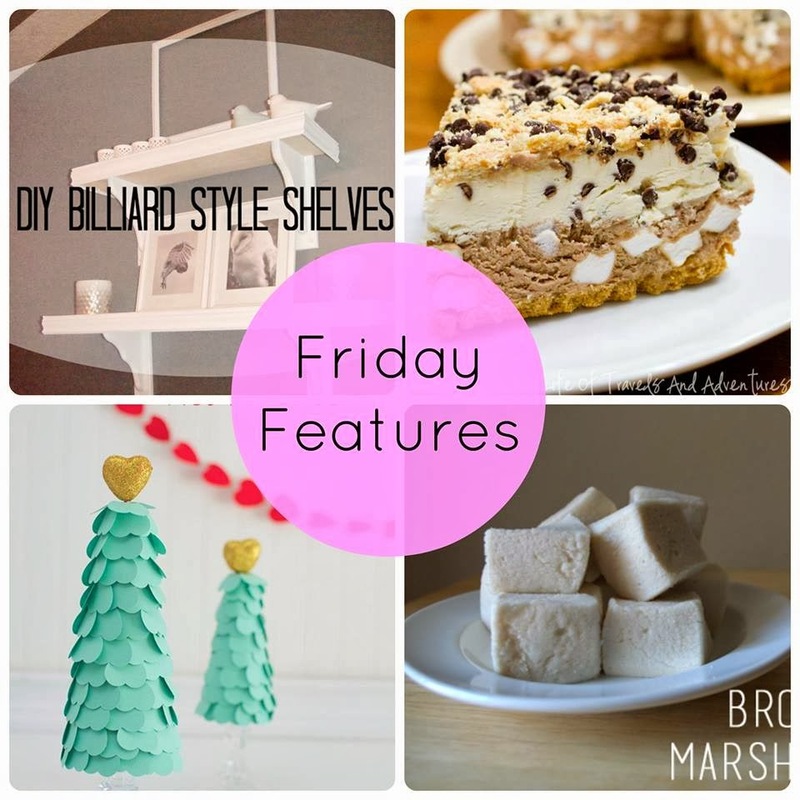 I didn't get to link up last week, so I'm glad to be back partying with you - I love this new season of link ups and projects! Glad to have you back, Hannah! We've seen some of your great creations from the past week on Facebook. They look delicious! Hi Emily, it certainly is a strange winter in North America. Here in the prairies of Canada we would normally be getting the cold weather now but instead we're getting unusually warm temperatures. Stay warm and thanks for hosting another great party!